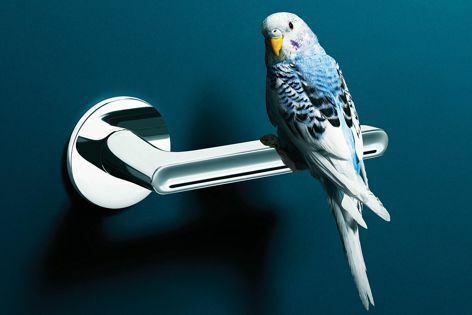 Lucy door handle is made up of volumes that are elaborate in terms of dimensions and proportions. Following the success of her Adamant door lever, Patricia Urquiola has again collaborated with Olivari to release the new Lucy door handle. This handle consists of three different interacting elements that complement each other, producing a well-executed whole and giving harmony to the handle.